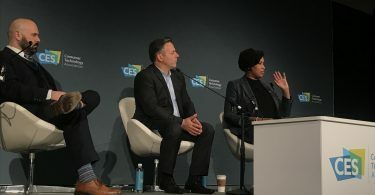 LAS VEGAS – No matter whether you’re an amateur or professional photographer, there was something of interest on the CES show floor. Here’s an overview. This year, Polaroid brought its newest retro camera with a built-in printer and the ability to interact with smartphones to CES. 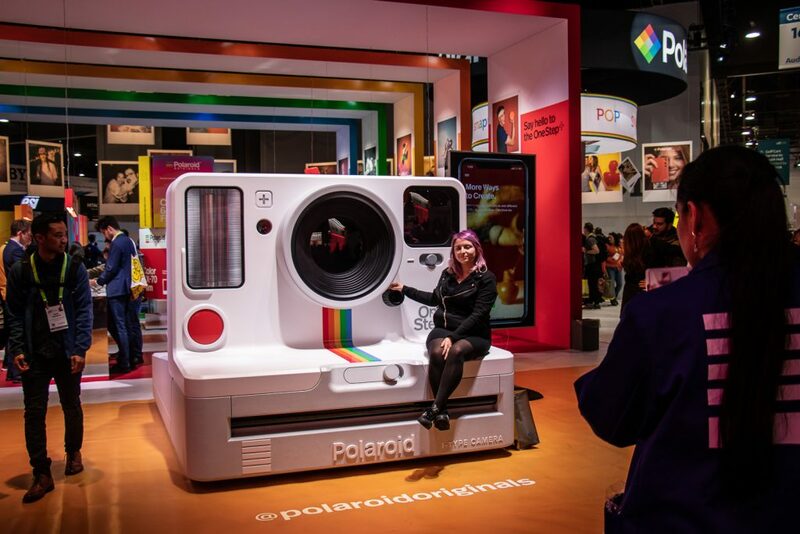 “It is a basically a marriage between the instant analog of yesteryear and a little bit of digital innovative technology from today,” said Scott Marioni, a PR representative for Polaroid. The Polaroid OneStep+ is based on its predecessor, OneStep2, which was released in Sept. 2018. 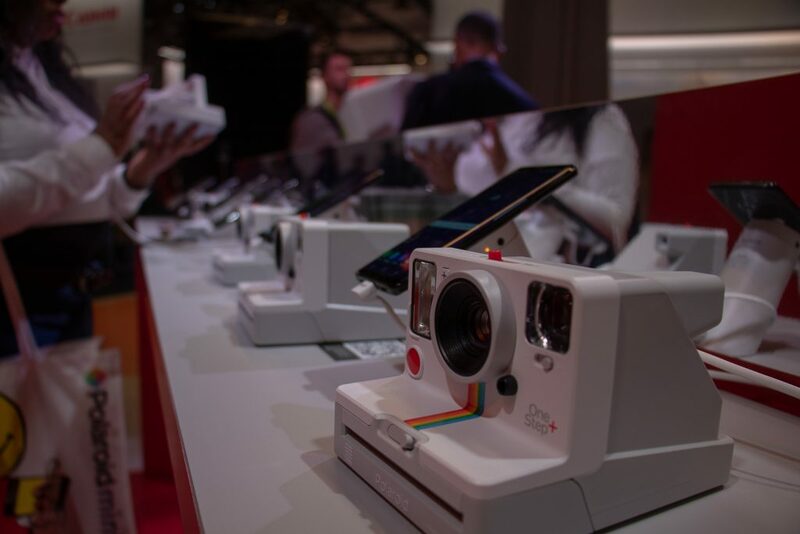 Polaroid Originals, a smartphone application that is compatible with both iOS and Android, connects with cell phones via Bluetooth. It allows Polaroid fans to manually select the effect they want for their pictures, such as double exposure, time-lapse and noise-activated self-timer, known as a better mode to take selfies. Two built-in lenses, one 103 mm standard lens, and one portrait 89 mm lens, offer users options to experiment with. Currently, the Polaroid OneStep+ has a graphite version available for $159.99. 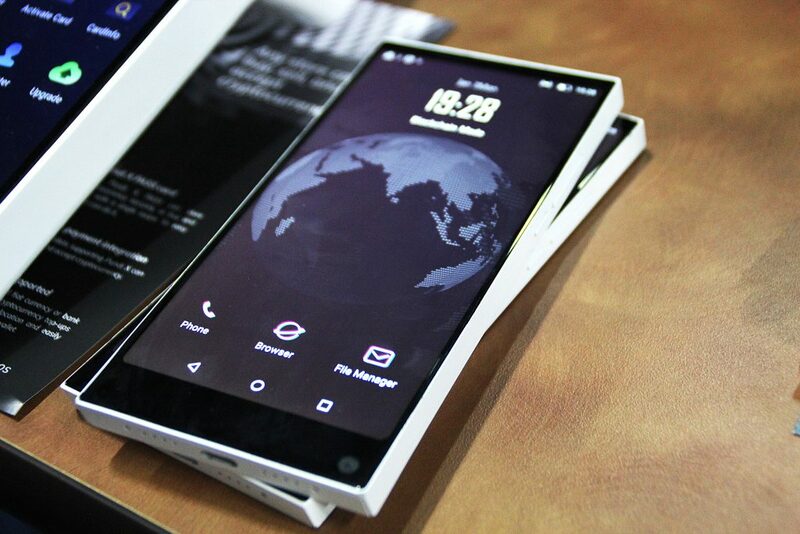 A white version is scheduled to be released in March. 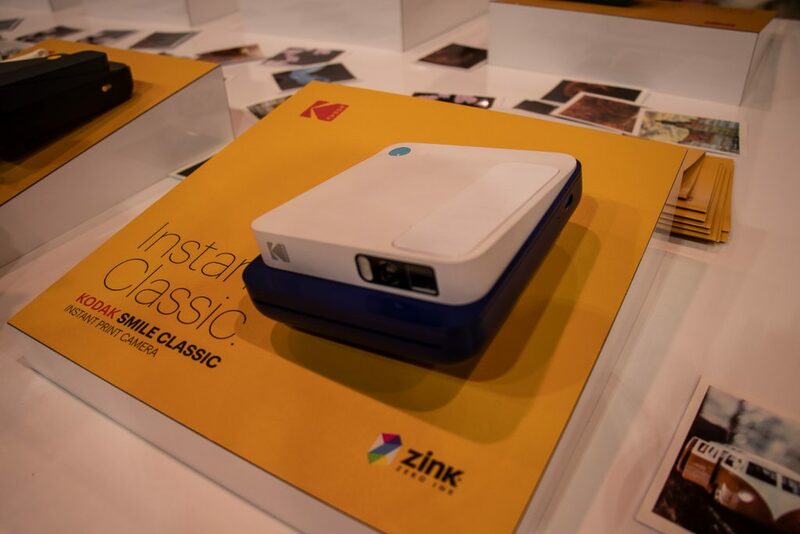 Polaroid wasn’t the only company at CES that showing off a retro film experience. 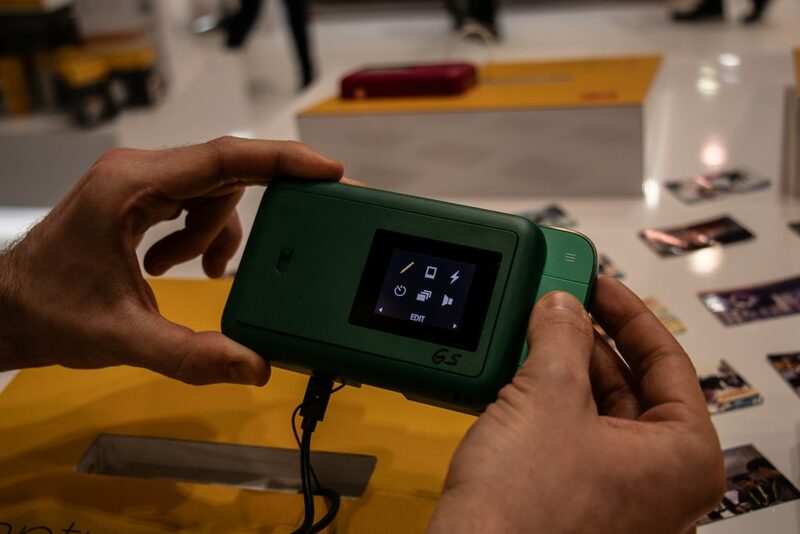 Kodak also showed two prototype vintage-like cameras that are scheduled for release this summer: the Kodak Smile Classic instant print camera and Kodak Smile Classic Instant Print Digital Camera. The two newest Kodak cameras are still in their test run. But what consumers can expect from those two cameras is fun. The Kodak digital camera has a 16-megapixel resolution, compared to the print camera which only is 10-megapixel. The digital camera also has an SD card slot that automatically saves a digital copy and has the option to synchronize with Bluetooth. Consumers have the option to edit pictures on a phone then print them out through the camera printer. On the Kodak print camera, consumers can choose several built-in filters to style their pictures. The price for those cameras will range between $100 and $150, according to Nicholas Govoni, a Kodak representative. Canon has launched its first 4K video camera with the Cannon G series, the VIXIA HF G50, VIXIA HF W10 and W11. 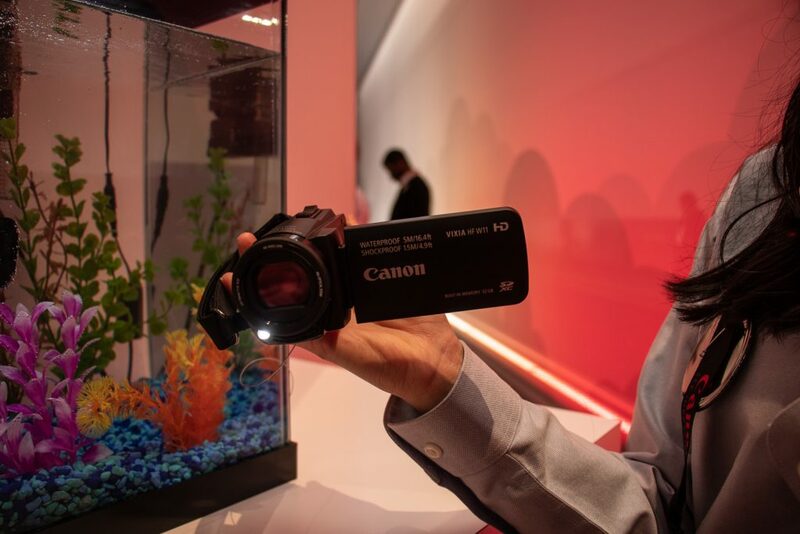 The Canon VIXIA HF G50 is designed for people who are passionate about filmmaking but are not professionals, said Natalie Barral, a Canon USA marketing representative. “We want to target this for someone that records and not takes pictures,” said Barral. The Canon HF G50 features two SD card slots and five-axis image stabilization. The Canon VIXIA HF W10 and W11 are designed to work in harsh conditions. 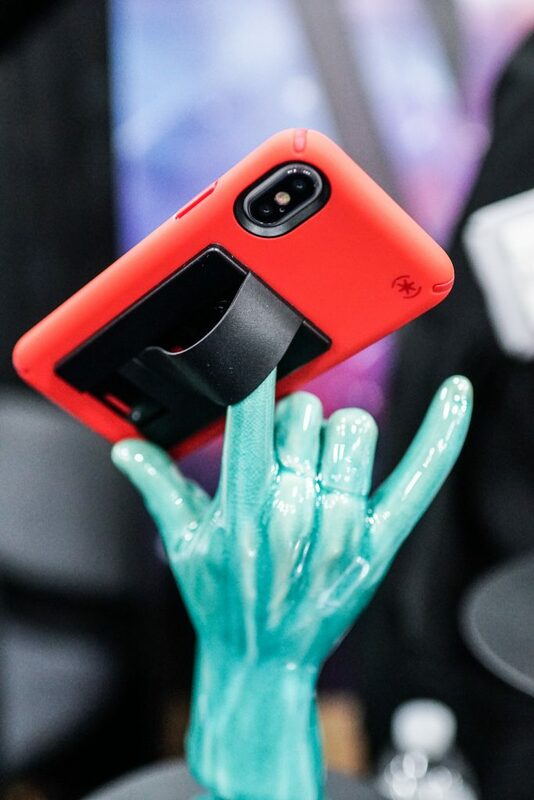 Both models are waterproof up to 16.4 feet, shockproof up to 4.9 feet and freezeproof up to 14 degrees in Fahrenheit. The only difference between these two models is their built-in memories. The W10 has an internal eight gigabytes of memory whereas the W11 has 32 gigabytes memory. 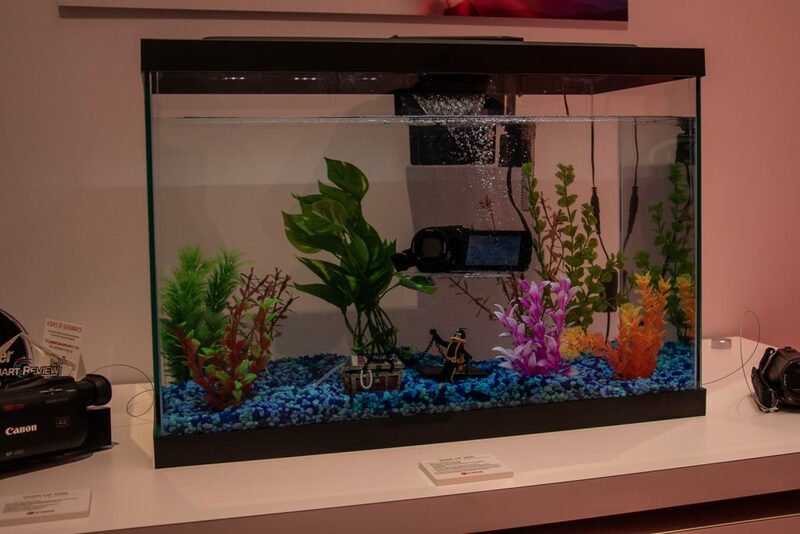 When it comes to underwater filming, the VIXIA HF W camcorders have multiple features such as face tracking, underwater touch screen and auto-focus that can save amateur filmmakers lots of effort. The prices for Canon VIXIA HF W10, W11 and HF G50 are $399.99, $449.99 and $1,099. 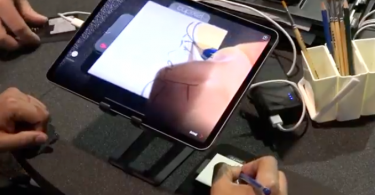 All three models are scheduled to be available for shipping in April. 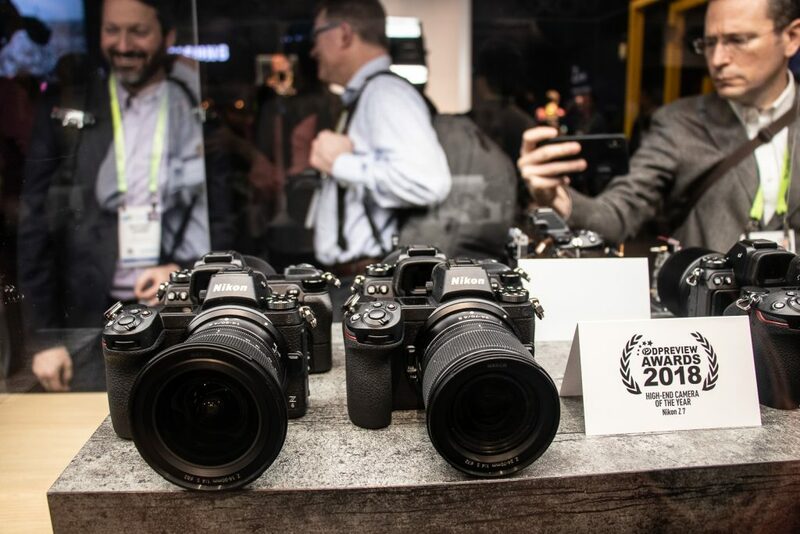 This year, Nikon lands CES with its most recent hit, the Nikon Z series mirrorless cameras, with two signature models, Nikon Z6 and Z7. 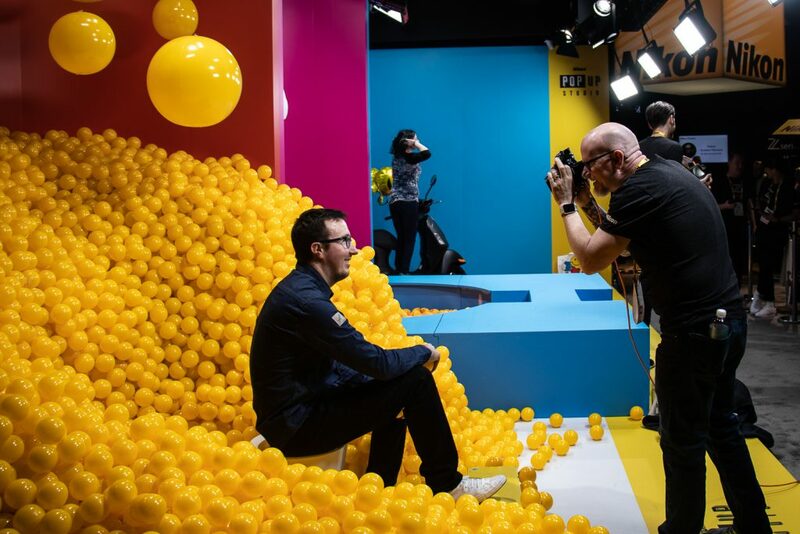 The main difference between the Nikon Z6 and Z7 is their target users, said Lindsay Silverman, Sr. product manager at Nikon. The Nikon Z6 is built for filmmakers and the Z7 is targeted more toward photographers. The Z6 features high resolution (24.5- megapixel Nikon-designed BSI CMOS sensor) and low-light performance (ISO 100- 51,200) . The Z7 model includes all features that the Z6 has and beyond that, the Z7 almost doubles the image size of Z6 (45.7 megapixels) with 493 focus points that capture extreme details. Both Nikon Z7 and Z6 are available now, starting at $3,399.95 and $1,999.95. 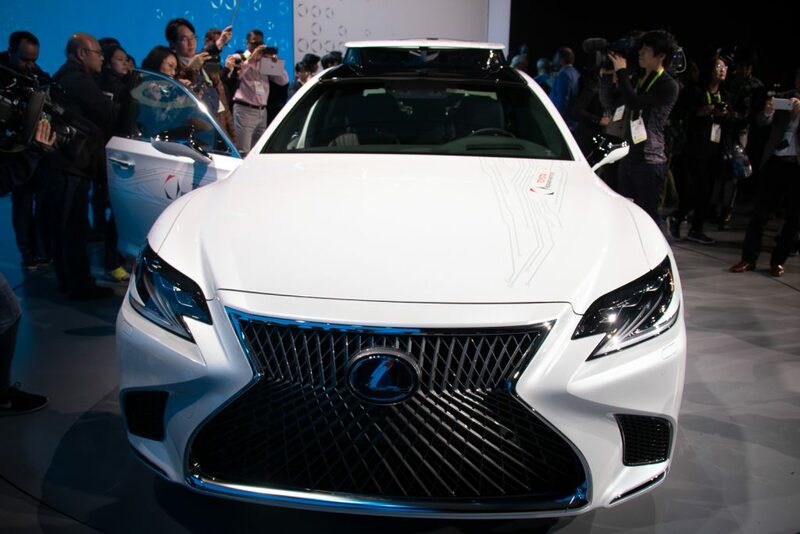 Although both Z series cameras were previously introduced in Aug. 2018. 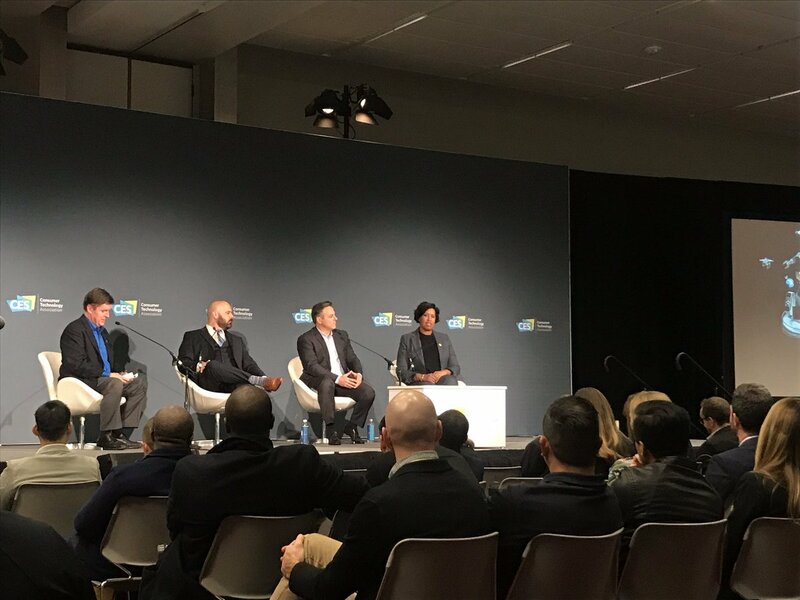 Nikon has announced a bundle deal, Nikon Z6 Filmmaker’s Kit, at CES on Monday, featuring a camera monitor, a hand-held gimbal stabilizer and an audio recorder. Compared to purchasing items in this set individually, the bundle saves up to $650, said Silverman. This bundle will be available in late January. Moreover, along with the camera bundle deal, Nikon also announced the world’s first full-frame, 14mm filter-attachable ultra-wide zoom lens, Nikkor Z 14-30mm f/4 S Lens. A couple of key features of this lens are its light weight (485g), 3.5 inches long body length and its new optical formula with 4 extra-low dispersion and 4 aspherical glass elements, which capture images with less distortion. The Nikkor Z lens will be available in spring for $1,299.95. In 2017, Sony announced the Alpha 9, known as one of the top-rated mirrorless cameras on the market. This year at CES, Sony showed off the updated version, the Alpha 9 Mark II prototype. 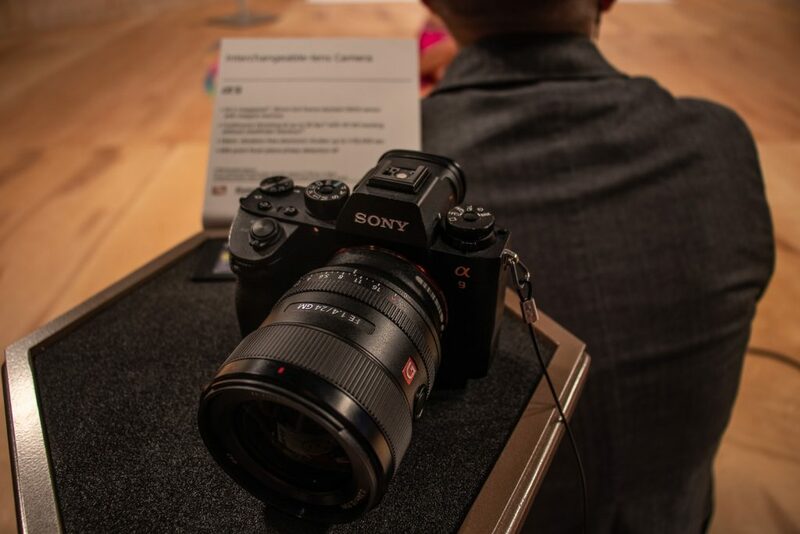 According to Sony, the Alpha 9 Mark II will have a wider range ISO, ability to shoot 20 fps and a silent and vibration-free electronic shutter up to 1/32,000 sec., which allow photographers to take photos in conditions like concerts without distracting the audience. The Sony Alpha 9 Mark II will be available this spring.